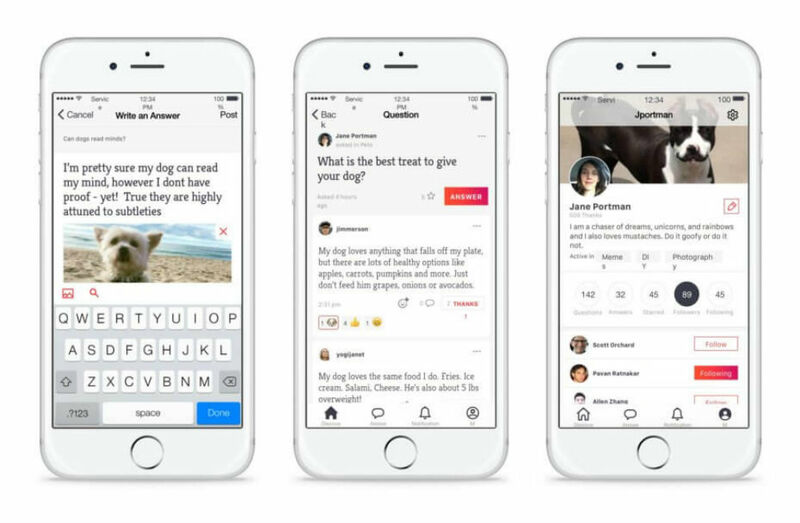 Yahoo has a new app publicly available for Android and iOS (was previously in beta), catered to anyone still loving its Answers service. Called Answers Now, folks can submit questions while on-the-go via the app, then receive what should be “high quality” answers from knowledgable users. The app is live right now on Google Play. Matching: When you ask a question, we route it to qualified responders who have the experiences and expertise to provide a high quality answer. Following: Gone are the days of having to manually remember user profiles. Follow users you respect to easily stay connected. Give thanks: Use the “thank you” and emoji buttons to express appreciation. Rich media: Craft awesome answers with a wider assortment of media, including images and links. Blazing fast: Get notified immediately when someone answers your question or thanks you for a great answer.